It’s the Teen Tech Squad! 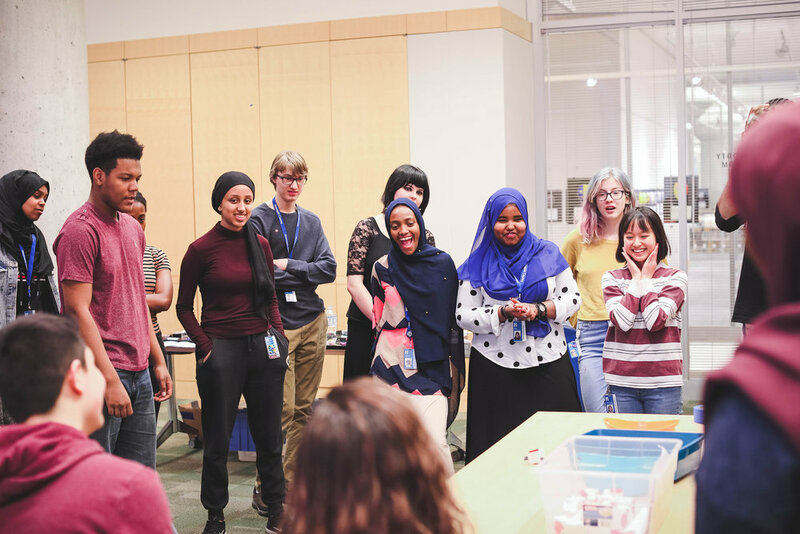 This fantastic program through Hennepin County Library has teens teach kids various science and art projects in after school programs at their local libraries. 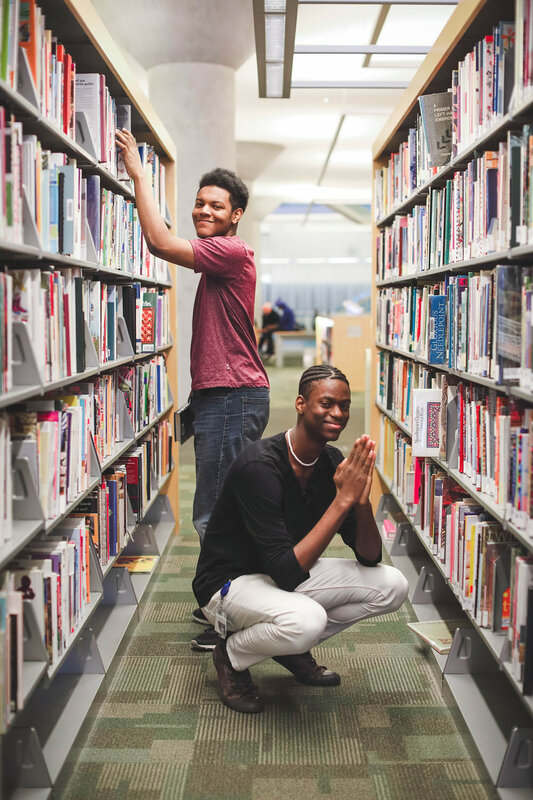 I love love this program and photographing these teens! They are all so adorable. It was fun watching each one be cool and enthusiastic with each other, you know, the way teens are. 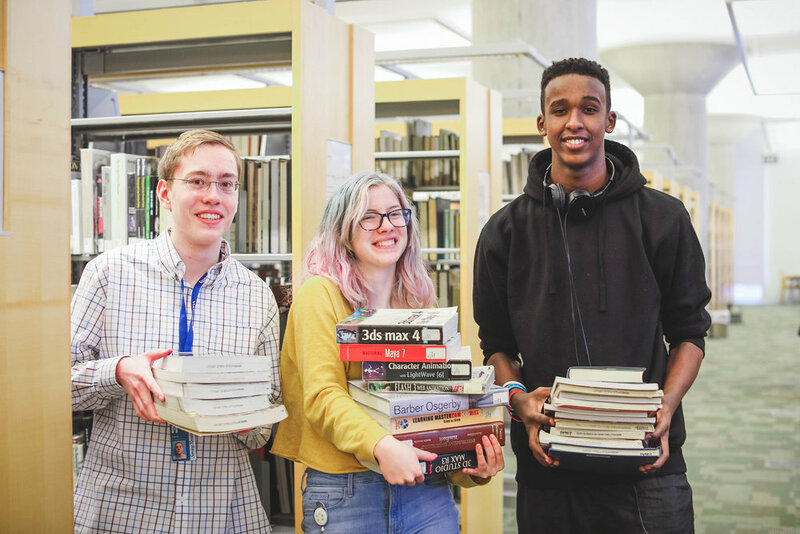 Here they are at an all county training, with some added general library use mixed in for HCL’s stock photography.